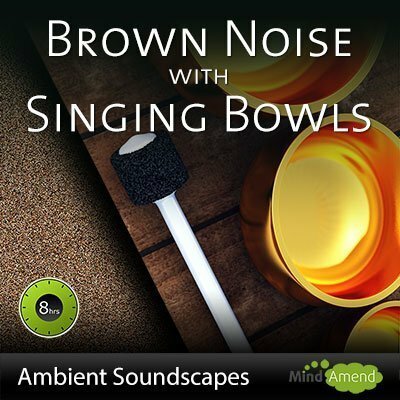 A combination of Brown Noise and singing bowls (also known as Tibetan bowls), for relaxation and sleep. This 8-hour track combines the soothing sound of brown noise with the sound of ‘singing bowls' (also referred to as Tibetan bowls, or metal crystal bowls). Brown noise is useful for blocking out distracting background sounds and can be used for relaxation or sleep. I've extended this soundtrack over 8 hours so that you can have it playing throughout the night while you sleep, or in the background during the daytime.